Protect your privacy, change your IP and enhance your content access with a VPN! 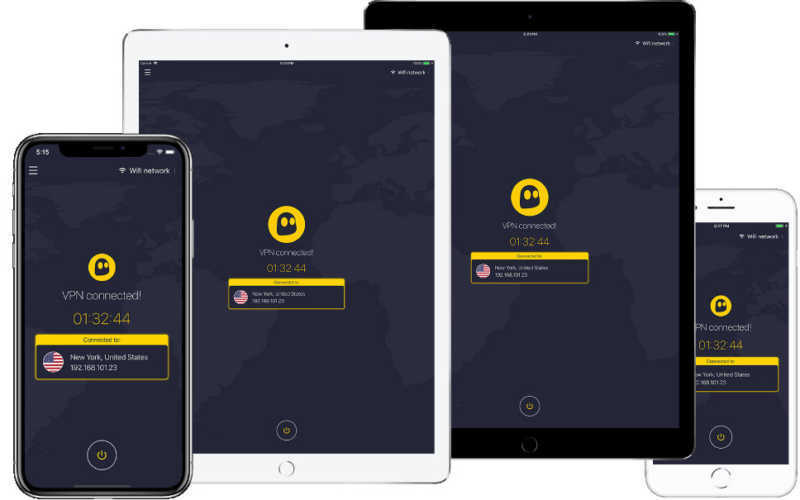 NordVPN has easy-to-use apps that boost your privacy and entertainment access. 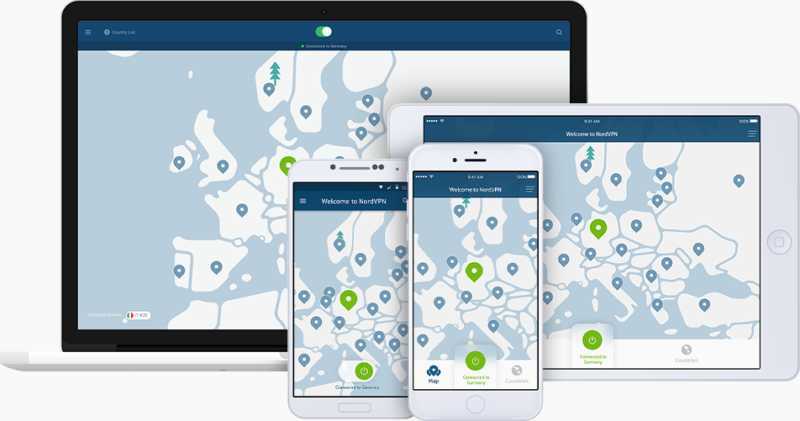 With more than 5,300 servers in 61 cities to protect your IP, their blazing speeds, 30-day risk-free trial and 2 million satisfied members puts NordVPN at the #1 position on our chart. 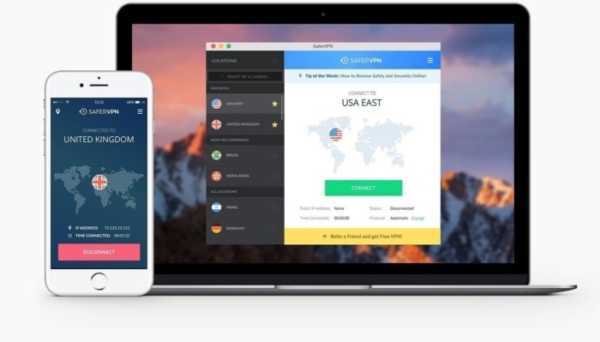 Apply this exclusive NordVPN coupon for deals as low as $2.99/month. When should you use your VPN? How much do VPNs cost? What about free VPNs? A Virtual Private Network, or VPN, is an app for your phone and computer that encrypts your internet connection, changes your IP address, anonymizes your location and provides many more privacy and entertainment benefits. Once you click "connect" on your VPN, your devices, IP addresses, internet data, and identity are now secured from prying eyes. Basically, your VPN provides secure, open internet from anywhere you get online in the world. For Privacy & Security: If you are concerned about your information being hacked, your browsing activity being watched or your credit and identity being stolen, you MUST use a VPN every time you connect to the internet or you are exposed, to say the least. Today, threats come from every crevice of our digital footprints. Unless you have the correct internet security in place with a VPN, you are a prime target. When you connect to your VPN, all of your information is now secured and you can browse without fear. For Entertainment: If you need to access content from different locations, nearly all VPN providers offer 30 locations or more. This allows you to securely access and stream content from anywhere in the world. Of course, with multiple locations, you can easily change where your browsing from with the click of a button. For maximum privacy, you should connect to your VPN every single time you get on the internet. Unless your internet connection is connected to a VPN, your information is exposed no matter where you are...even your home! How does a VPN change my IP and location? When you connect to your VPN server, the VPN server fetches the internet for you. That means every site you visit sees the location and IP address of your VPN server, not your real IP address and location from your device. If you are concerned with people knowing your IP and location, you should always use your VPN. If speed, privacy and are remotely important to you, you will want a paid VPN. Free VPNs are generally not safe and are used by criminals and bad actors to collect every piece of information they can, to resell. Paid VPNs generally cost between $3 and $15 per month depending on your costs and needs. They offer significantly faster speeds, better security and access across a lot more devices. If you want a fast VPN, you want a top-rated paid VPN. With more than 900 VPNs on the market, how can you possibly know which is right for you? After 14 months of research on 916 different VPNs we compiled down the data for anyone to access. For our normal and experienced internet users, you can find our best overall VPNs above. Our top-rated VPNs have incredible speeds, they are easy-to-use, take your privacy very seriously and offer a 30-day (or more) money-back guarantee. Should you not like it, for any reason, every VPN listed has incredible support and return policies. Enjoy and we are happy you are here to find your VPN today! Click any top-rated VPN above to learn more. We reviewed 916 VPNs and published our top five providers above!